 Fairmont Lakes Foundation – Protecting the Chain of Lakes Today and Tomorrow! Rules meeting May 17, 2018 at 7pm with door prizes at Gomsrud Shelter. $500 First Place for both walleye and pan fish total weight. $2000 in total cash and door prizes. Two person teams with entry fee of $50 per boat. Payout will be 5 places for both walleye and pan fish. This is a catch/release tournament. All fish should be kept alive for weigh-in and all teams are responsible for their catch. Contestants alone are responsible for any applicable taxes due on any prize won, in compliance with Federal and State tax laws. Contestants must enter as two-person teams. Any person 16 years of age or younger must be teamed with their parent, legal guardian, or provide a signed release from that person’s parent or legal guardian. Entry fee refunds will be made only if proper notification is made to the tournament directors prior to May 9, 2019 A $10.00 service charge will be retained on all refunds of entry fees, regardless of the cancellation date. 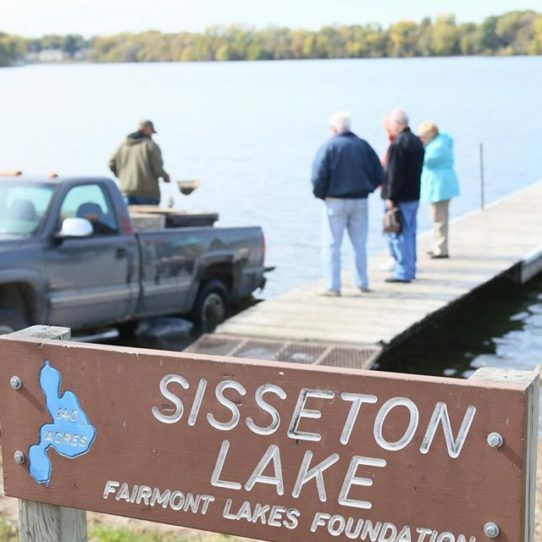 Each contestant must have in his or her possession, a valid Minnesota fishing license, and current Liability Insurance for the boat being used in the tournament. Promoters, sponsors, tournament directors and organizations assisting in the tournament operation, their agencies, agents, etc. are not responsible for deaths, injuries, damages, liability, theft, fire, or any loss of any kind to entrants. Each entrant upon signing an entry form will in effect be signing a waiver form. The orientation meeting will be held on Friday, May 17 2019 at 7:00 p.m at Gomsrud Park shelter house in Fairmont. This meeting is mandatory for at least one member of each team. All boats will be required to meet US Coast Guard safety regulations as well as those of Minnesota. All boats must be properly registered. 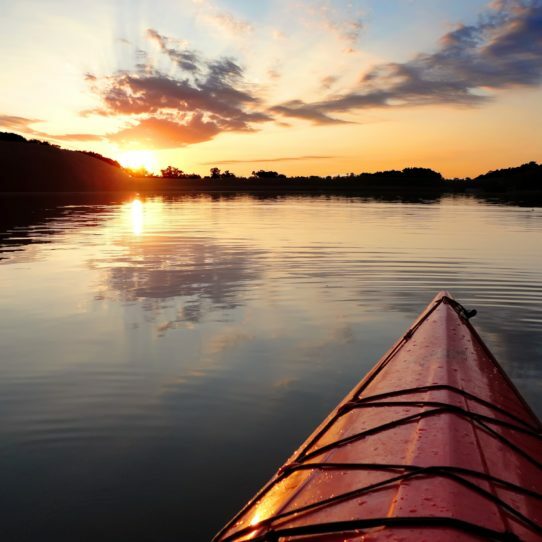 Safe boating conduct and all safety precautions must be observed at all times. All contestants must be equipped with an approved PFD (Personal Floatation Device) and must be wearing that device at the start of the tournament. Each boat must have an additional throw-able floatation device. Failure to observe Slow and No Wake Zones is grounds for automatic disqualification. No alcoholic beverages may be consumed by the contestants during tournament hours including the weigh-in of contestants’ fish. In the event of a thunderstorm or lightning, contestants are allowed to pull in to the nearest shoreline until it is safe to continue fishing. Minnesota regulations shall apply to all fishing methods and equipment. All fish must be caught live and in a conventional manner on hook and line. All fishing must be done from a boat inspected by Fairmont Lakes Foundation Officials. All fish must be kept alive if possible. Recommend that fish caught be kept in aerated live-well. Dead fish must not be thrown back into the lake, but brought to the weigh-in for proper disposal. 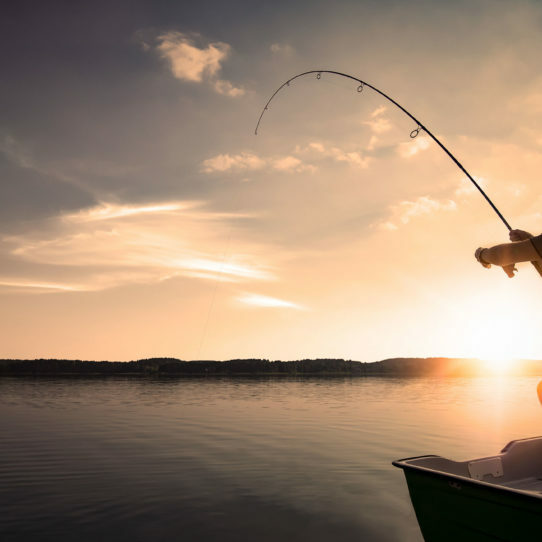 Fishing is permitted by boat on Hall, Budd, Sisseton and George Lakes, which are connected by navigable channels. All boats must be inspected prior to the start of the tournament. All contestants must start and return to the Budd Lake access at Gomsrud Park. Tournament fishing hours are from 7:00 a.m. to 3:00 p.m. In the interest of conservation, fish may be weighed in at any time during the fishing hours. Be sure a tournament official is present before coming to shore. Any team that fails to report in after completion of the day of fishing will be disqualified. 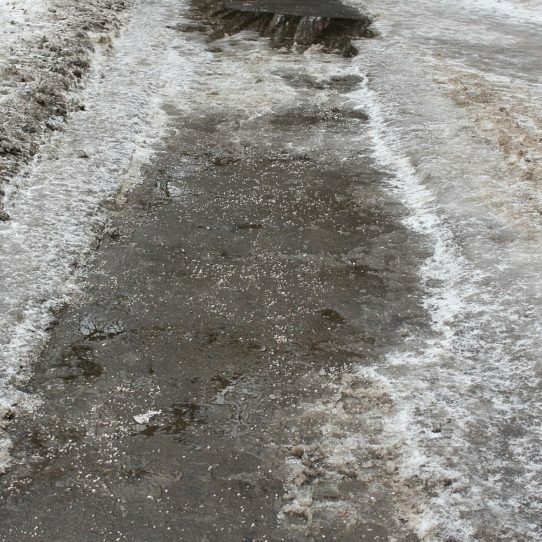 This is a safety issue. Contestants who return late will be disqualified. No exceptions and no excuses. Pan fish – 20 fish total will be weighted. Walleye – teams are allowed to have 6 fish; only 4 fish will be weighed in. Teams must choose their four before coming to the weigh site. Each team must choose their largest fish in each species before they come to the weigh-in; this will be used for the tie breaker!!! In the event of ties; final placing will be determined by the weight of the largest fish chosen by each team. The team with the largest weight will take the prize for the tie and the remaining team will move back one place. The Tournament Committee or any contestant has the right to protest another team or contestant. The protest must be filed in writing with the Tournament Director no later than one (1) hour after the end of scheduled tournament fishing hours. A three (3) person protest committee shall be appointed by the Tournament Committee prior to the tournament and will convene to hear both sides of any protest. The decision of the protest committee shall be final in all cases. In the interest of good sportsmanship it is expected competitors will not crowd or impede each other. Fishing contestants must maintain a tournament prescribed distance of fifty (50) feet from other contestants. Other than going to shore for adverse weather; no two (2) contestant’s boats may pull up to each other during tournament hours. Patrol and safety boats may pull up and inspect contestants at any time. Anyone found cheating will be immediately disqualified and the reasons for that disqualification announced at the weigh-in. Contestants must allow official observer and safety boats to come alongside and check boats during fishing hours. Disqualification of any kind will result in forfeiture of entry fee. All rules have “loopholes.” It is the intention of the sponsors to provide an honest, sportsmanlike tournament. In the interest of good sportsmanship, contestants are reminded that the “spirit of the rule” will prevail in all judgment cases. The Tournament Director or Committee reserves the right to refuse entry to any individual.